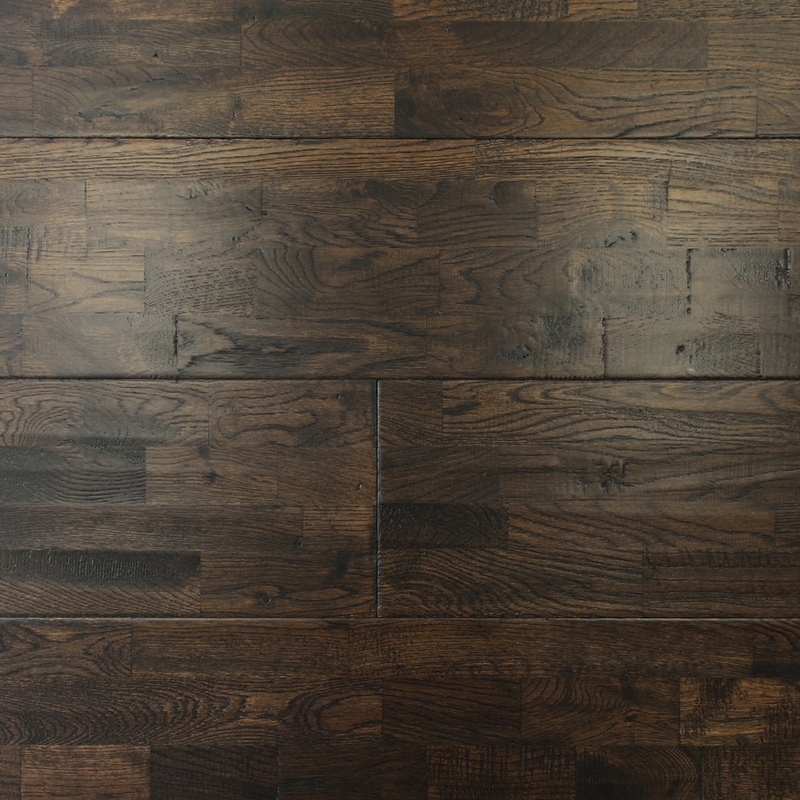 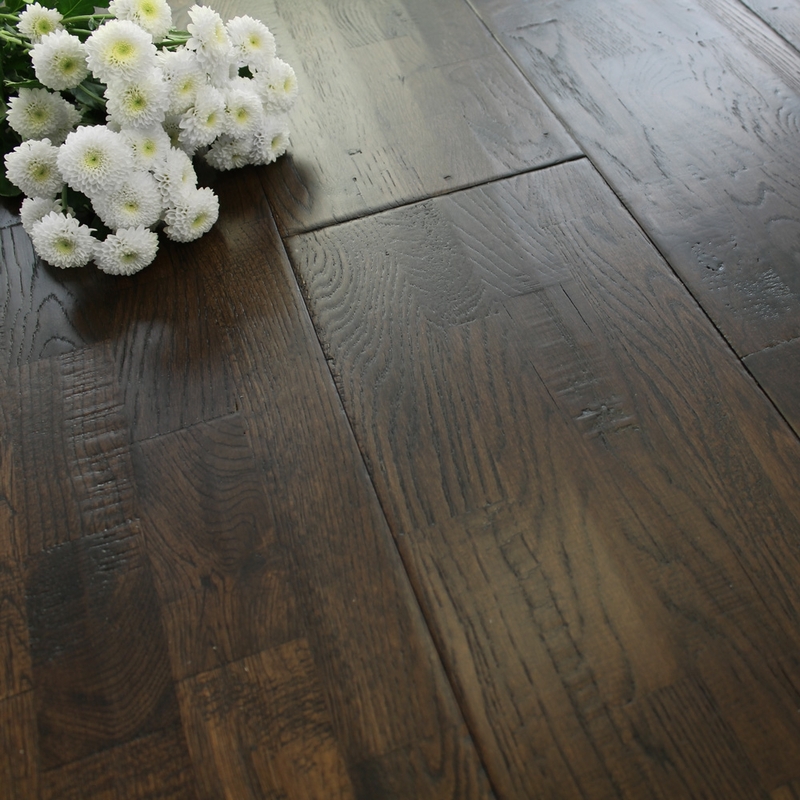 Solid hardwood flooring is very popular because of its traditional and luxurious appeal. 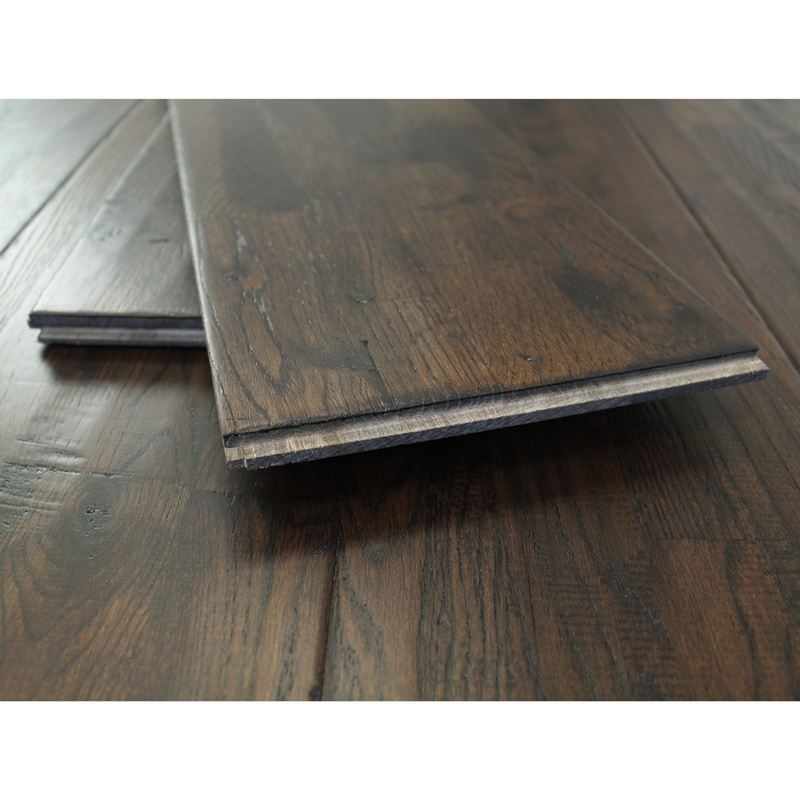 It is made from multiple small solid piece of wood which have been finger jointed together and has been cut, sanded and machined into planks of flooring. One of the main benefits of solid wood flooring is that it has a long-life expectancy as it can be sanded and re-finished a number of times, which helps to revive its natural beauty and elegance.